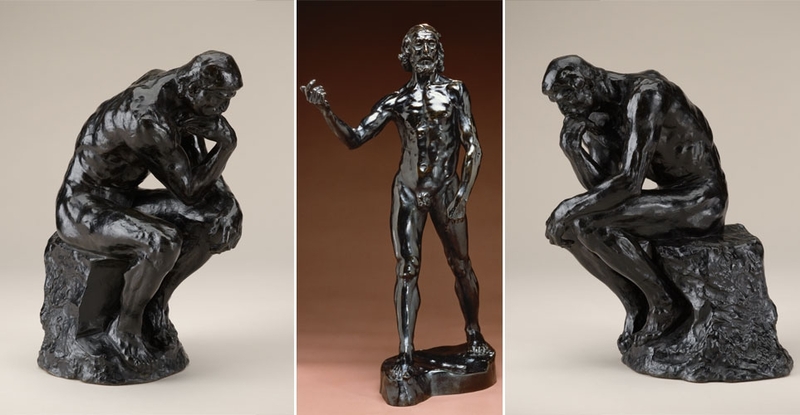 Honolulu Museum of Art » August, Rodin! Home / Events / Family Sunday presented by Bank of Hawaii Foundation / August, Rodin! It's August, and the museum features Auguste Rodin! See the exhibition Auguste Rodin: The Human Experience, then make mini clay busts inspired by the work of the French sculptor, and try your hand at carving soap to create a Rodinesque relief sculpture. 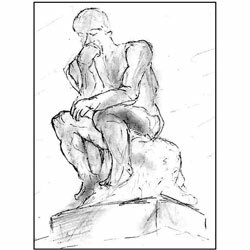 • Make a mini sculpture: Get inspired by Rodin, then use air-dry clay to mold a bust and carve an object from a piece of soap. • DIY postcard: Artists of Hawai‘i 2015 artist Alison Beste will join guests to paint scenic postcards with watercolors. • Check out accordionist Christie Adams in the Kinau Courtyard. • Watch a variety of French-inspired demonstrations, including a short French language course, by Alliance Française Hawaii in Central Courtyard. Take a shuttle bus to the museum’s free Family Day at Spalding House in Makiki Heights!